Here at Cheshire Plumbers, we’ve worked hard to become the premier choice for plumbers in Chelford and we’ve become the first choice for many homes and businesses in the area. We provide first-class workmanship to local communities throughout the entire South Cheshire area, specialising in general plumbing, leak detection and underfloor heating. Finding exceptional plumbers in Chelford has never been easier, simply give us a call for a free, no obligation quote of our services. 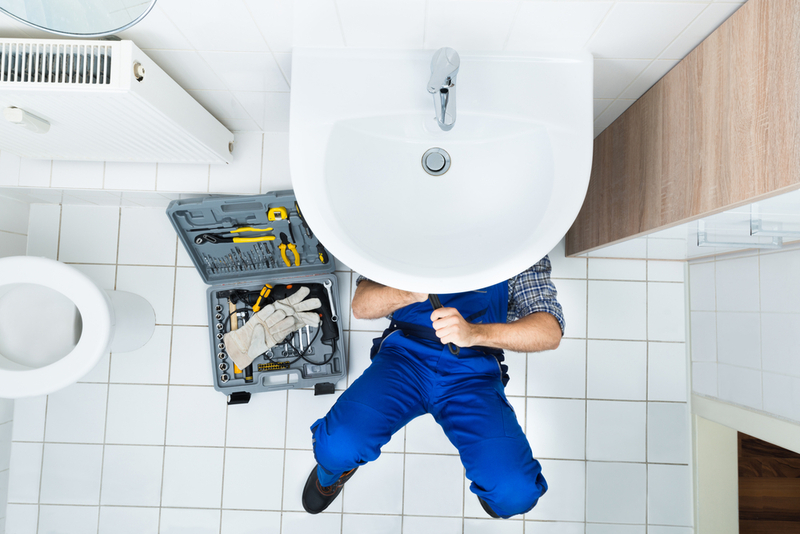 Our service range is vast and we can fit new plumbing as well as maintaining and repairing existing plumbing. The greatest care is taken throughout all of our jobs and our gas division operates under the strictest regulations to ensure that our plumbers work safely and effectively. As forward thinking plumbers in Chelford, we use only the highest quality equipment and utilise thermal imagery technology to detect and measure thermal energy and calculate the heat efficiency of your property. One of our most popular techniques is the use of thermal imaging devices to find a leak that may otherwise be hard to access, or to measure the energy efficiency of a heating system. It uses thermal imaging technology to locate heat sources and to map the area to show where heat is radiating from. Underfloor heating is an especially popular service from our plumbers in Chelford providing energy efficient and comprehensive heating services for your home or business. It’s thought that around 70% of new homes are fitted with underfloor heating systems, and here at Cheshire Plumbers we’re experts at fitting and maintaining these systems. Another successful element of our business as plumbers in Chelford is our expertise in solar heating solutions. As global temperatures rise and traditional energy sources decline, it’s important to invest in effective renewable energy sources to maintain future efficiency and environmental well-being. It can also help to make the running of your home cheaper, drawing on natural light sources to give power to your home. As one of the premier plumbers in Chelford, our services extend to include thermal imaging, underfloor heating, solar heating, bathroom plumbing, gas fittings, and more. For any questions, queries, or to obtain a personalised quote, please get in touch!